Excel Academy exists to help you graduate. We offer an accelerated and rigorous educational program. Graduating high school is the first step to success in life. If you have been discouraged by other schools, give us a chance to make your dream of graduating a reality. In most cases, we can help you achieve this goal in 2.5 years or less. 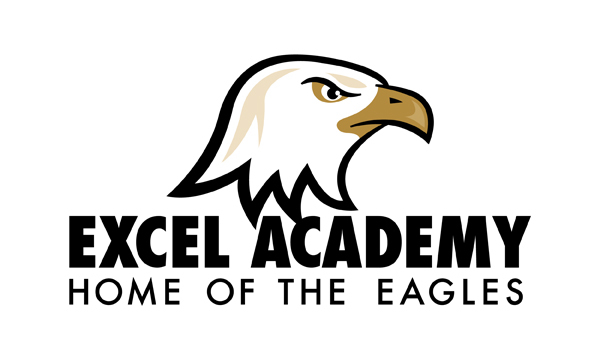 At Excel Academy every student will have access to AP courses and Concurrent Enrollment courses! Every student will receive focused attention and have a Post Secondary Education plan (College or Career). For questions regarding registration or to find out more information, please call 720-424-2250.